The Reverse Mortgage Loan! What do you really know about it? More than a mortgage. This loan product may help increase your entire retirement portfolio! Age in place comfortably, with the home you want and greater financial confidence. Make your home investment work for you and enjoy it! Most, but not all, reverse mortgages today are federally insured through the Federal Housing Administrations's Home Equity Conversion Mortgage (HECM) Program. This advertisement talks about HECM loans only. HECM mortgages have undergone major revisions since 2013. The product that you think you know, is structured better, is FHA insured and offers greater flexibility. In addition, it assures the borrower, co-borrower or non-borrowing spouse that they will be able to age in place until they move or pass away - regardless of the balance on the loan. * As with all homes, taxes and hazard insurance will need to stay up to date and the home must be maintained. Additionally, with a reverse mortgage, the borrower(s) must continue to live in the home as their primary residence and meet all other loan terms. So now, explore this site and educate yourself on how a Reverse (or HECM) works. I also encourage you to call and I will be happy to take the time and talk to you personally - answering your questions and listening to your needs. There is a lot of misinformation out there on reverse mortgages. 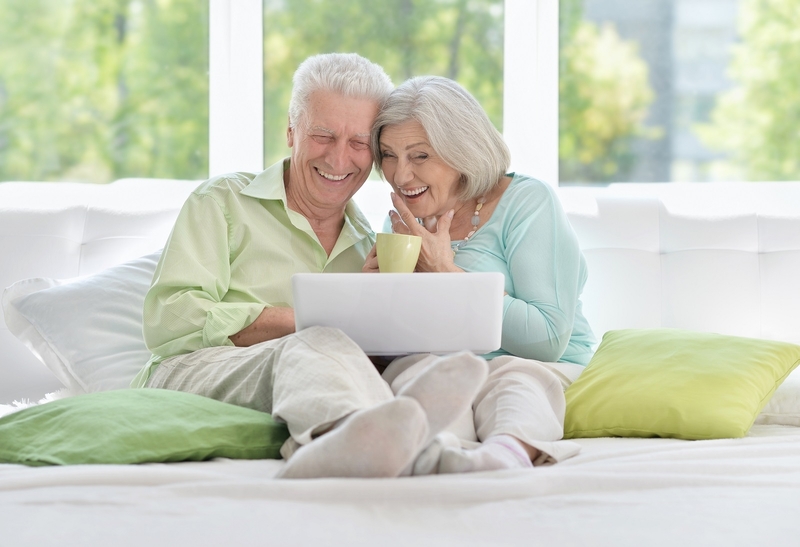 EDUCATE yourself and explore whether a reverse mortgage may be exactly what you need to improve your overall quality of life! In addition to the general information provided on this site - please visit WWW.HUD.GOV and National Reverse Mortgage Lenders Association for additional information! Copyright©2018 Fairway Independent Mortgage Corporation (“Fairway”) NMLS#2289. 4750 S. Biltmore Lane, Madison, WI 53718, 1-877-699-0353. All rights reserved. Fairway is not affiliated with any government agencies. These materials are not from HUD or FHA and were not approved by HUD or a government agency. 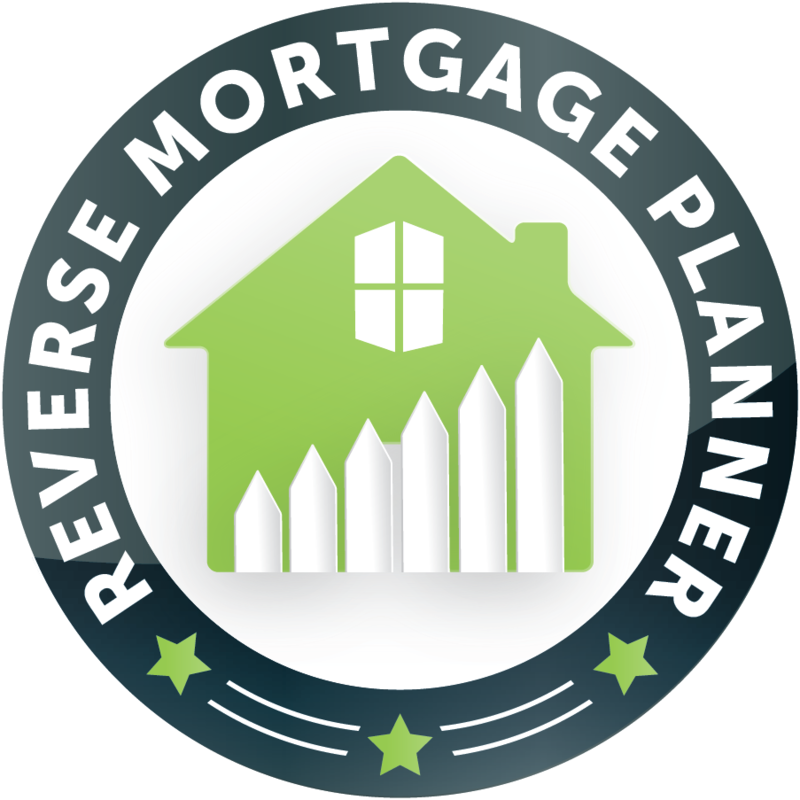 Reverse mortgage borrowers are required to obtain an eligibility certificate by receiving counseling sessions with a HUD-approved agency. The youngest borrower must be at least 62 years old. Monthly reverse mortgage advances may affect eligibility for some other programs. This is not an offer to enter into an agreement. Not all customers will qualify. Information, rates and programs are subject to change without notice. All products are subject to credit and property approval. Other restrictions and limitations may apply.